Shutters by the Sea is a secluded self-contained bed and breakfast, perfect for a romantic getaway, or quiet escape. This stunning accommodation has luxury facilities, a welcome breakfast hamper, fireplace and fun spiral staircase to make a stealth exit. 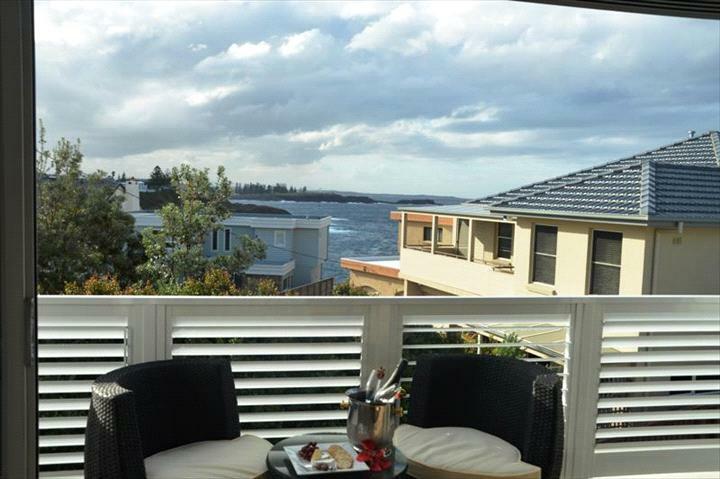 Shutters by the Sea is a lovely romantic getaway located in Kiama, New South Wales. Take in the gorgeous ocean views from your private studio, and enjoy a wine by the stylish eco-fireplace. With a location under 90 minutes drive South of Sydney, it is perfect for a weekend away, to enjoy the fresh air and sea breezes. 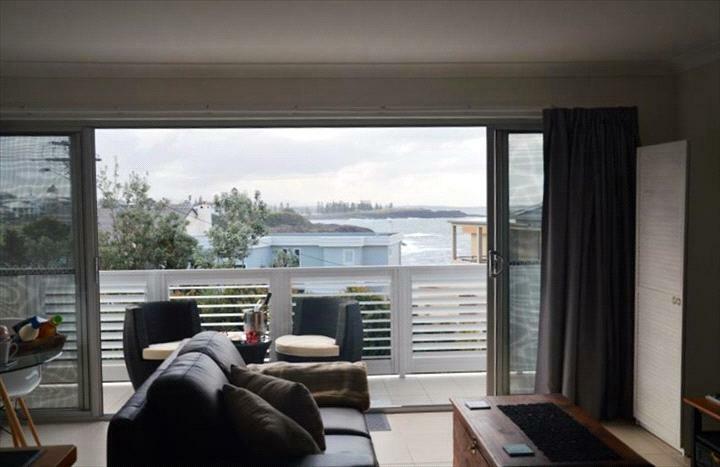 Live like a local on a quiet domestic street, and make sure you check out the local attractions such as the Kiama Lighthouse, Kiama Blowhole and the Kiama Produce Market! With plenty of indoor activities available, you can’t go past curling up by the fire, sleep to the sound of the sea and take in the ocean view each morning. May be cancelled with full refund up to 7 days prior to arrival. Bond: $100 Bond deposit covered by a valid credit card will be arranged directly with the owner prior to arrival. Terms & Conditions: All breakages and damages to be paid. No smoking inside. No pets. Not suitable for children. The private studio with sea views has entry via spiral stairs. 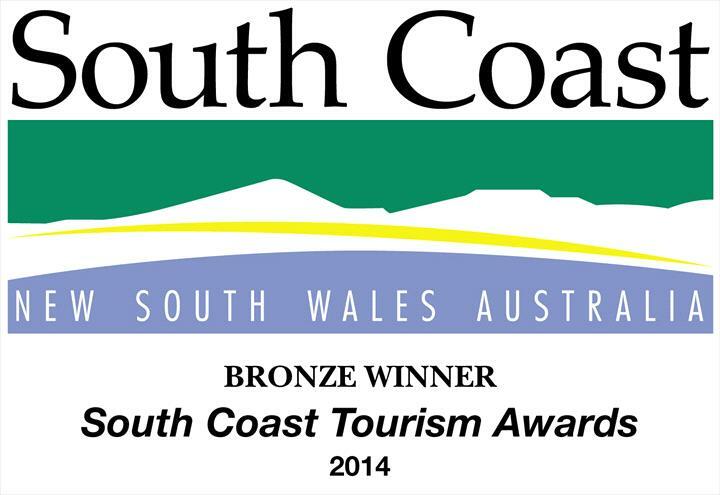 All quality linen and towels are supplied.The large ensuite bathroom has a walk in shower. Foxtel with numerous channels is provided free of charge for your entertainment. The eco-fire provides cosy warmth in the cooler month and fully air conditioned. This package includes a generous continental breakfast hamper. To celebrate your stay a complimentary bottle of sparkling wine welcomes you to Shutters by the Sea.. This private studio has entry via spiral stairs. Queen bed quality linen and towels. The large ensuite bathroom has a walk in shower. Foxtel with numerous channels is provided free of charge for your entertainment. The package includes a generous continental breakfast hamper. 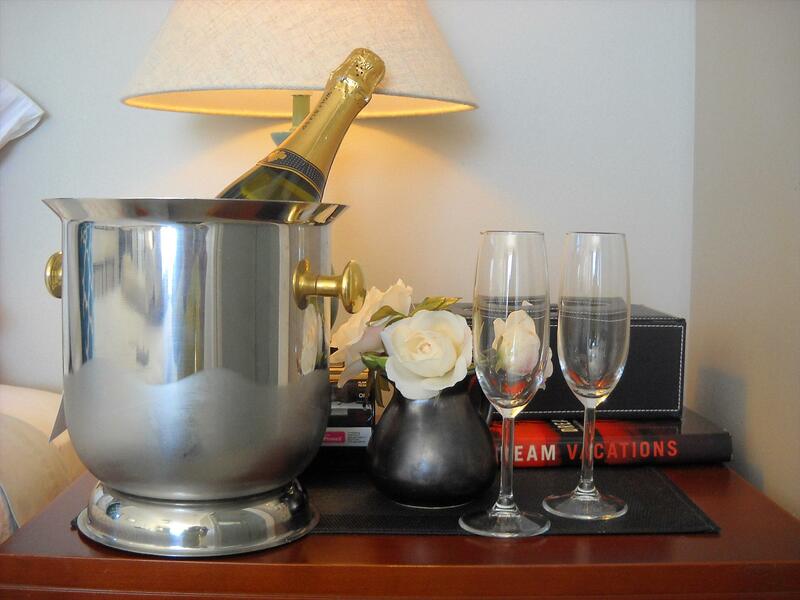 To celebrate your stay a complimentary bottle of sparkling wine welcomes you to Shutters by the Sea. Fully air conditioned. Queen bed quality linen and towels. The large ensuite bathroom has a walk in shower. Foxtel with numerous channels is provided free of charge for your entertainment. The eco-fire provides cosy warmth in the cooler months and is fully air conditioned.This package includes a generous continental breakfast hamper. Ocean view studio with one queen bed. Fully air conditioned and Foxtel to entertain you, The ensuite is modern with a walk in shower. The entry is by spiral stairs. Note: Breakfast and wine are not included in this package. Queen bed quality linen and towels. The large ensuite bathroom has a walk in shower. Foxtel with numerous channels is provided free of charge for your entertainment. Fully air conditioned. Note: This package does not include breakfast or wine. 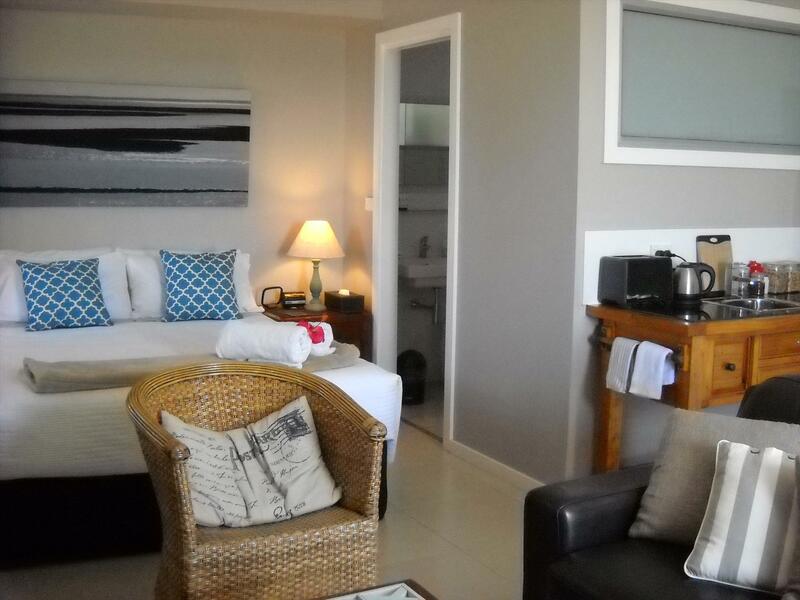 Ocean View Suite with One Queen Bed and Ensuite with walk in shower. Ocean view studio with one queen bed. A cosy fireplace and Foxtel to entertain you, The ensuite is modern with a walk in shower. The entry is by spiral stairs. Note: Breakfast and wine are not included in this package. Fully air conditioned.